Shenzhen Emomo Technology Co., Ltd. Stylish appearance gives him the opportunity to take his place in the modern interior as a self-sufficient piece of furniture. We changed a boring ironing board in amazing invisible built-in BELSI ironing board. Our technical solution was smart enough and mechanism of transformation was patented. They are responsible for developing new products, tightly following the latest furniture trend in international market. Durable material quality, precise engineering and lean manufacturing practices allow us to offer products with long lifespan. Should you be interested in our products or show any interest in cooperating with us, please feel free to contact us for more details. (2) By the high quality, our products have a good market at home and abroad. Please note here you are meeting a smiling and professional team who are 24 hours ready to help you. We are professional,and we believe, together, we will win the market in your area with your own brand! They are responsible for developing new products, tightly following the latest furniture trend in international market. In order to control our quality, QC Inspectors and Technical Experts are assigned to strictly control the whole production procedures and the raw material selection and purchase. Durable material quality, precise engineering and lean manufacturing practices allow us to offer products with long lifespan. Anji Aimei Furniture Co., Ltd.
You can choose the most suitable and comfortable material to produce the unique style. B: Protection of your sales area, ideas of design and all your private information. We check the goods when they go into next step production procedure. 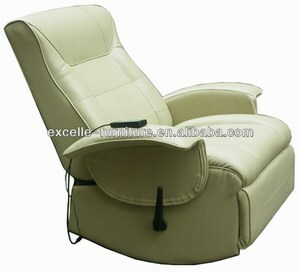 Alibaba.com offers 1,671 heated recliner chair products. About 22% of these are living room sofas, 11% are office chairs, and 7% are living room chairs. A wide variety of heated recliner chair options are available to you, such as chesterfield sofa, sectional sofa, and leisure chair. You can also choose from genuine leather, fabric, and synthetic leather. As well as from living room sofa, living room chair. And whether heated recliner chair is free samples, or paid samples. 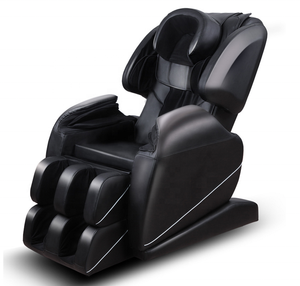 There are 1,676 heated recliner chair suppliers, mainly located in Asia. 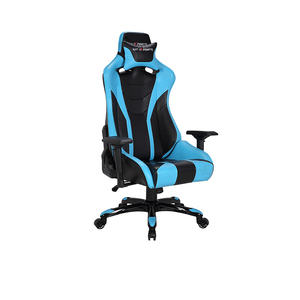 The top supplying countries are China (Mainland), United States, and India, which supply 98%, 1%, and 1% of heated recliner chair respectively. 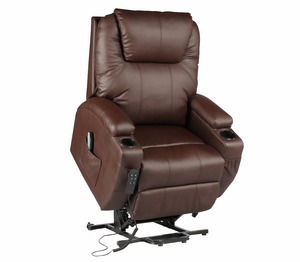 Heated recliner chair products are most popular in North America, Western Europe, and Domestic Market. You can ensure product safety by selecting from certified suppliers, including 550 with ISO9001, 448 with Other, and 180 with BSCI certification.